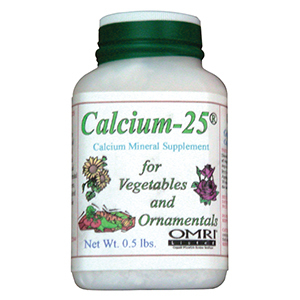 Calcium-25 for Mineral Supplement for Vegetables & Ornamentals - 8 oz. OMRI Listed. This calcium concentrate is for indoor or outdoor gardens and landscapes. 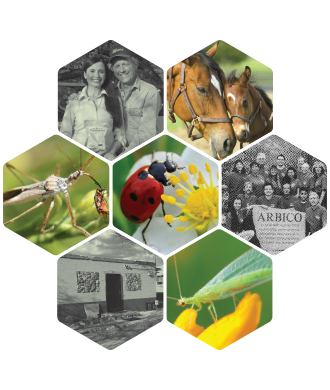 Promotes growth and increases yield.